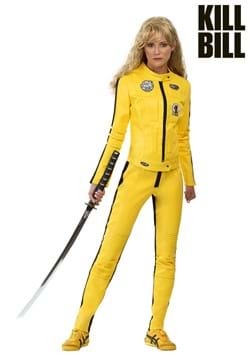 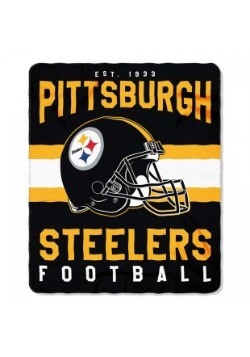 When the Black and Yellow hit the field there's only one thing that comes next... Go Steelers! 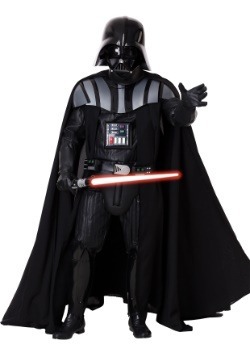 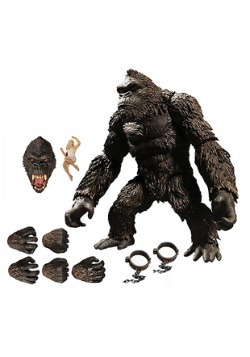 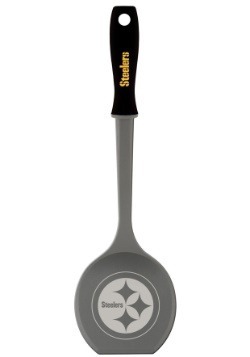 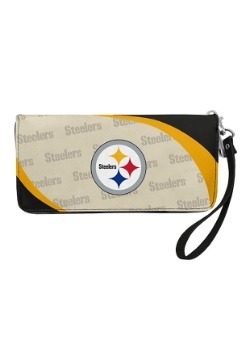 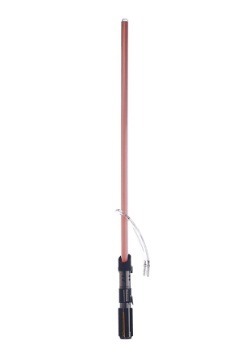 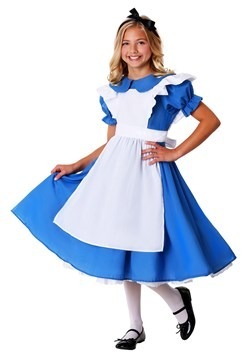 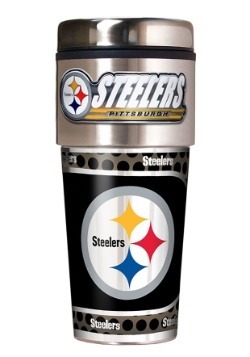 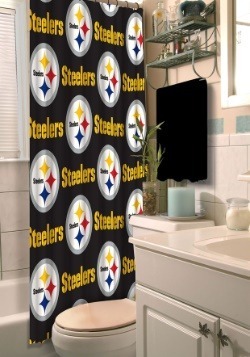 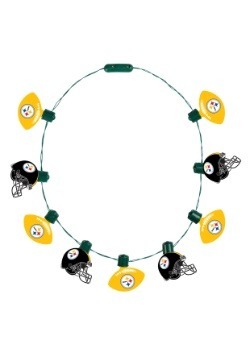 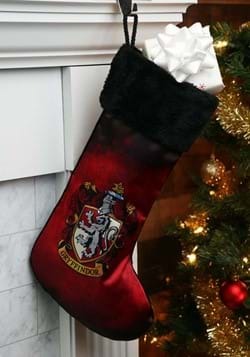 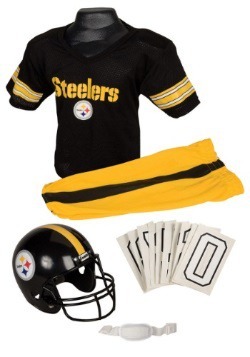 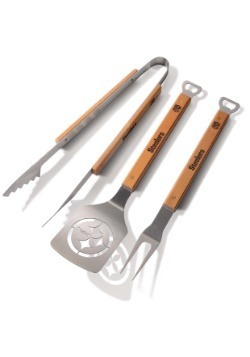 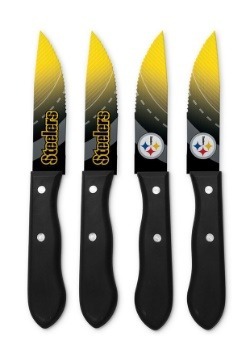 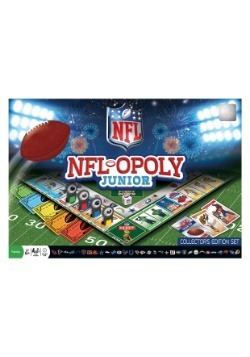 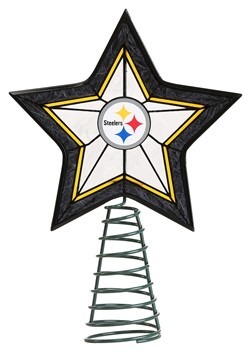 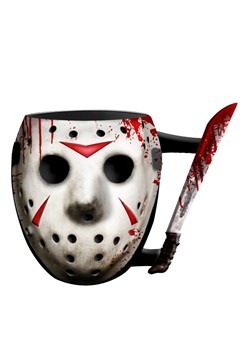 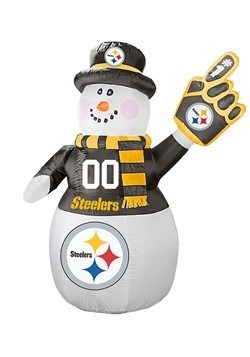 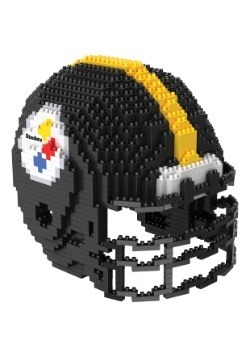 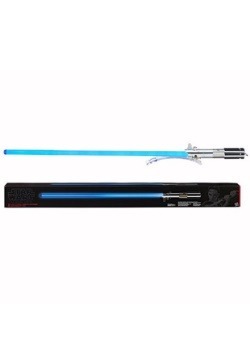 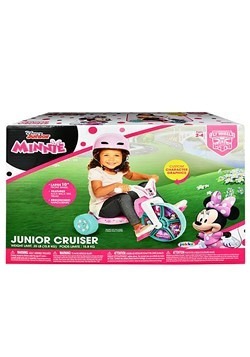 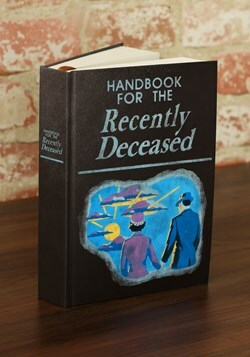 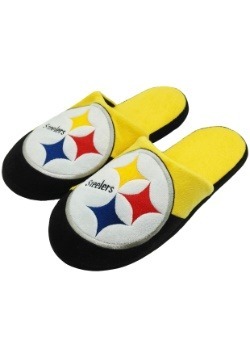 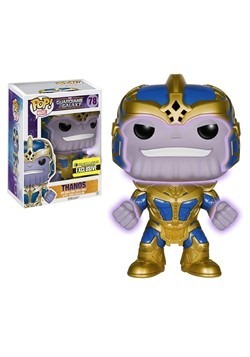 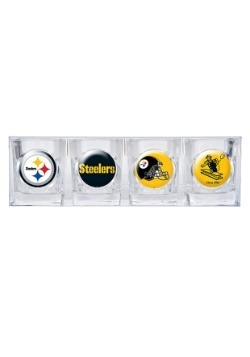 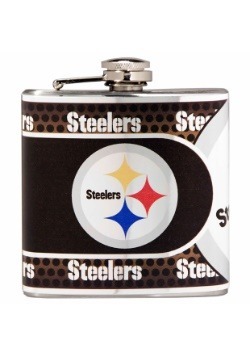 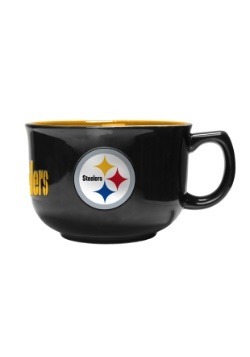 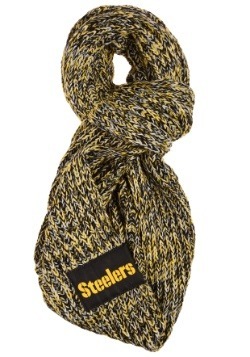 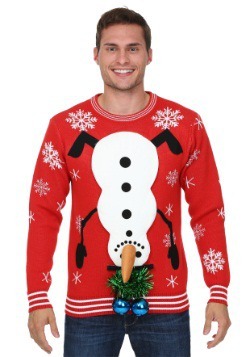 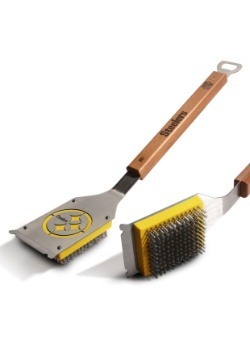 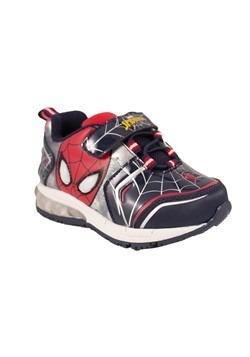 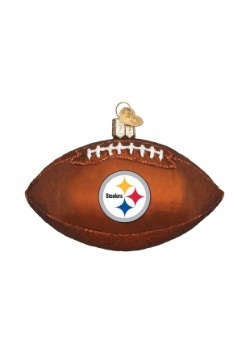 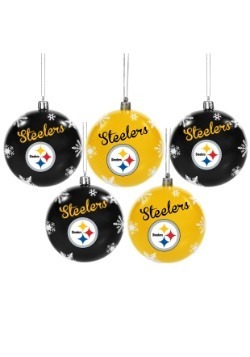 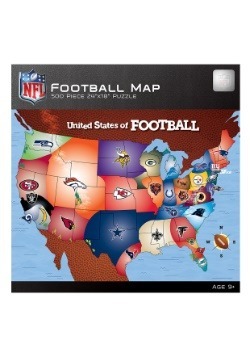 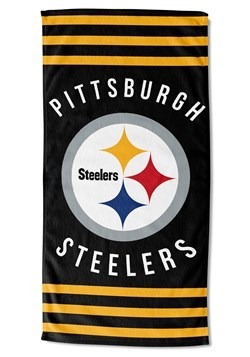 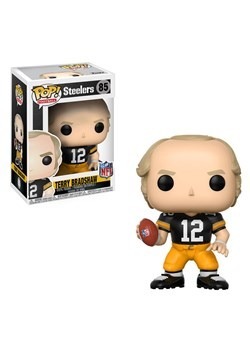 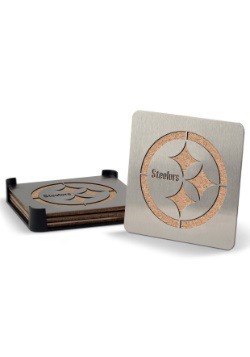 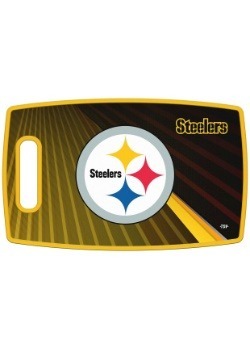 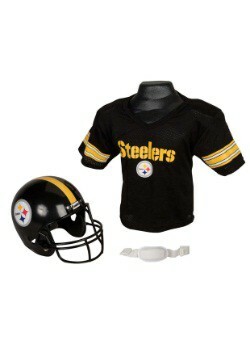 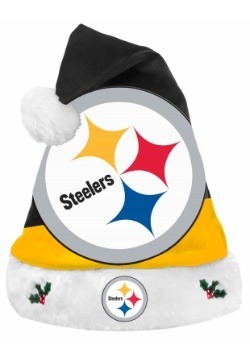 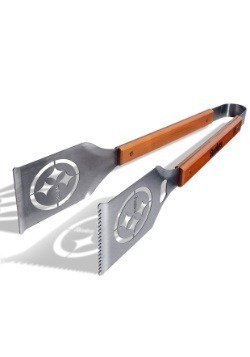 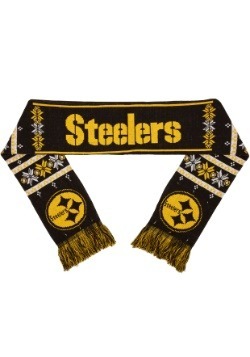 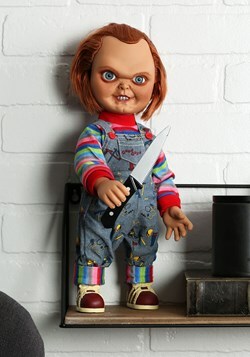 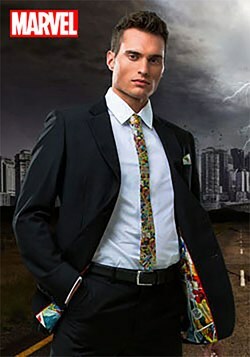 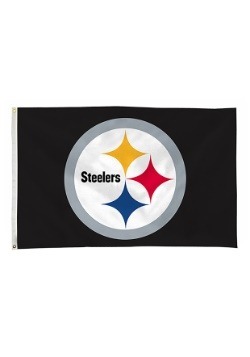 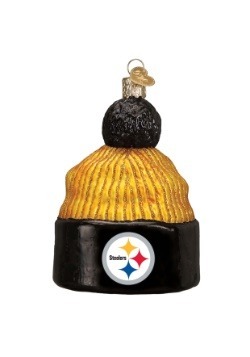 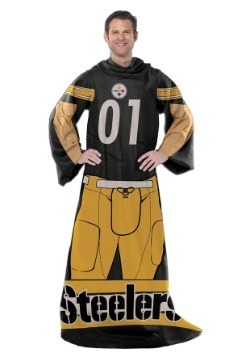 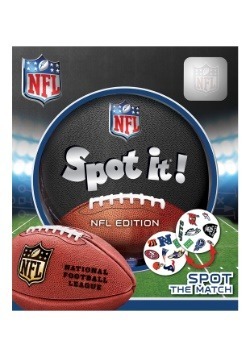 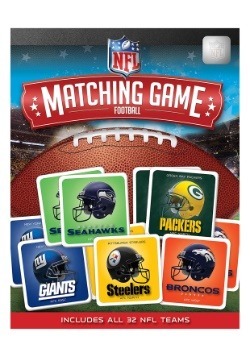 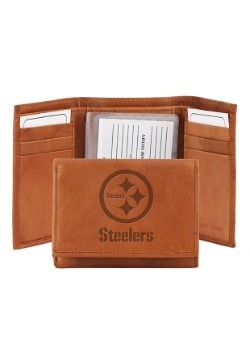 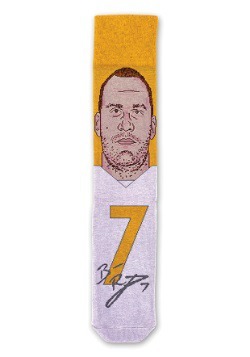 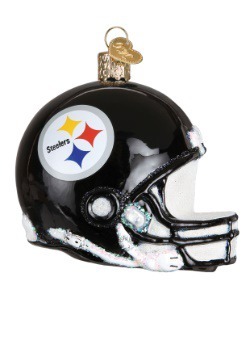 You've come to the right place if you're looking for gifts for Steelers fans! 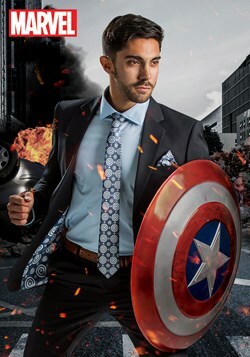 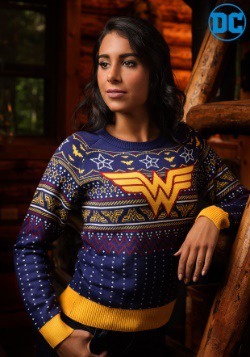 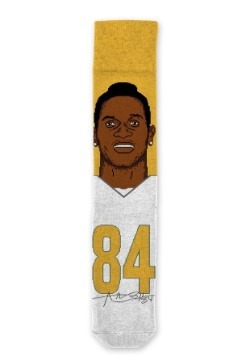 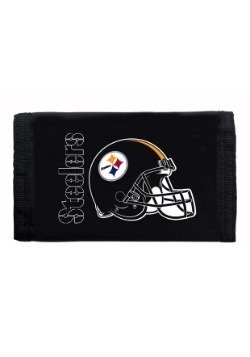 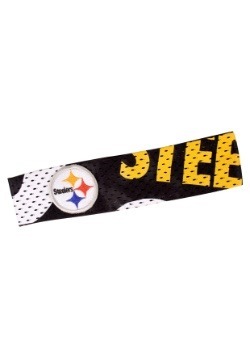 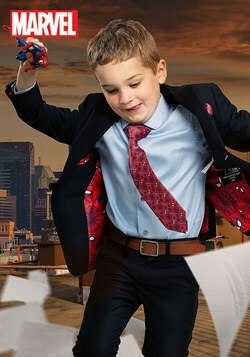 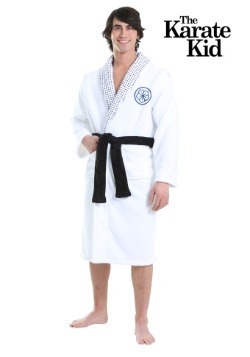 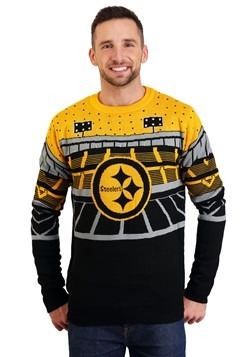 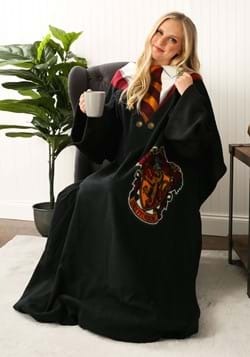 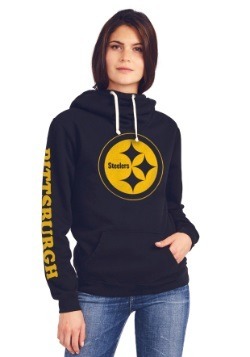 There's no shortage of unique Steelers gifts from bags to shirts, to sweaters, and a whole lot more, all officially-licensed! 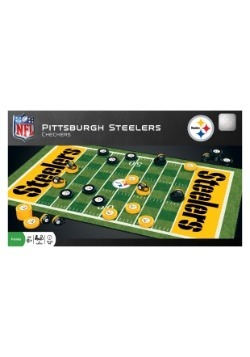 If you or your family can't get enough of that Gridiron action, then our Steelers gifts will help bridge the gaps from Sunday to Sunday! 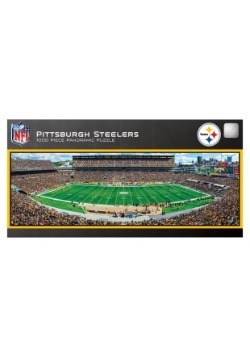 NFL Pittsburgh Steelers Cutting Board-14.5" x 9"
What's behind the Iron Curtain? 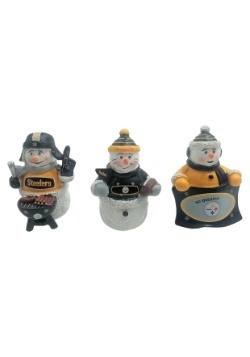 All of our awesome Pittsburgh Steeler gifts! 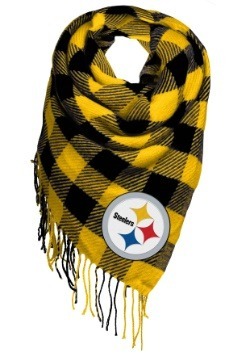 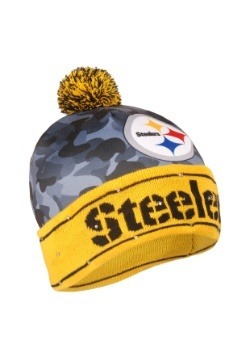 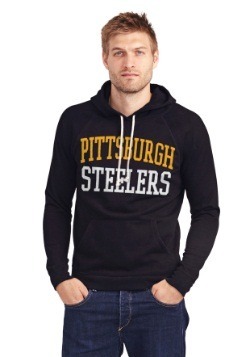 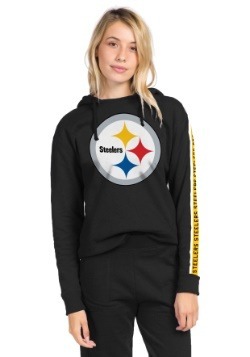 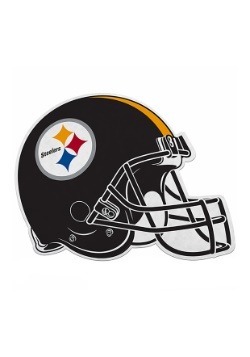 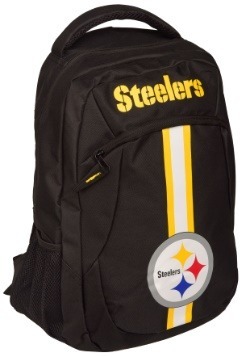 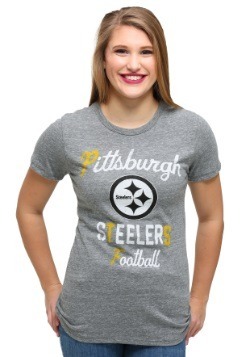 We have some of the coolest Pittsburgh NFL gear, and it's all in black and gold, so that you or your favorite fan can show off their team spirit.